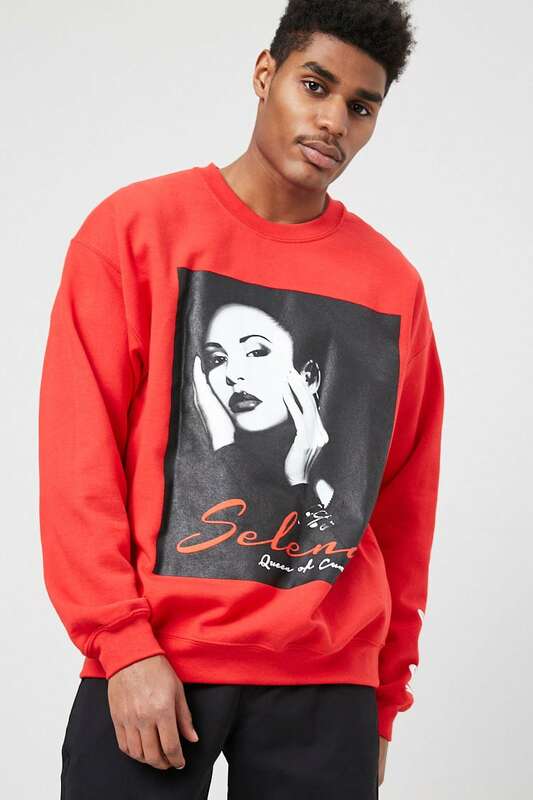 Today, Forever 21 launched a special new capsule collection to honor iconic Tejano singer, Selena! 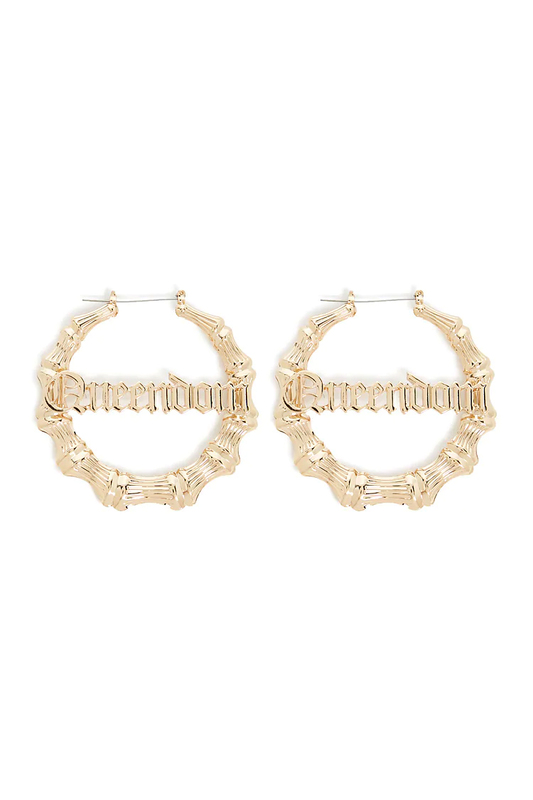 Selena The White Rose collection comes just in time to celebrate the 22nd anniversary of the film. 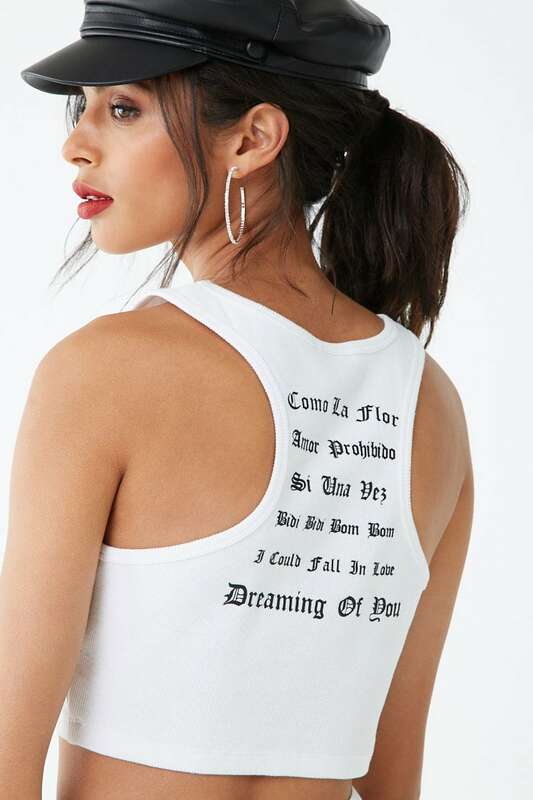 Featuring women’s, men’s and children’s styles, the 82-piece line includes graphic tees, hoodies, biker shorts, accessories incorporating iconic Selena imagery, quotes & lyrics. 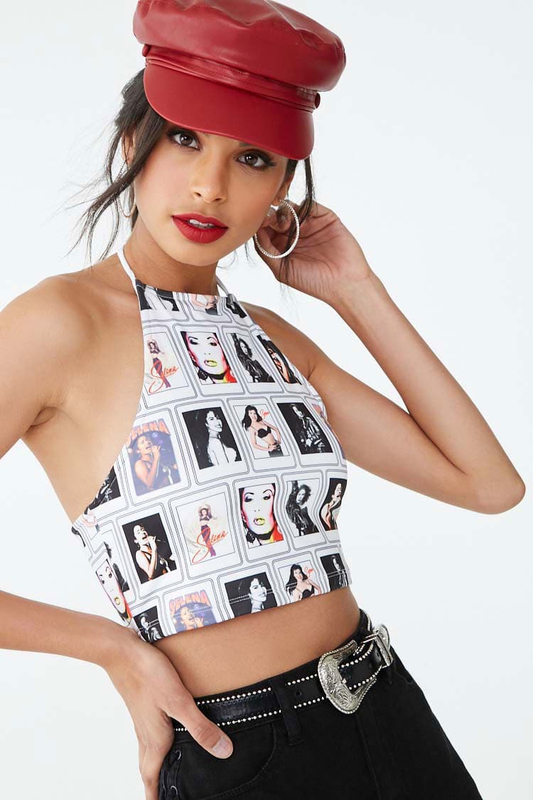 Each piece embodies Selena’s spirit and style, like the fringed jumpsuit, bejeweled bra tops and fitted bottoms reminiscent of her on-stage looks, as well as casual T-shirts paired with cabby hats, biker shorts and cowboy boots. 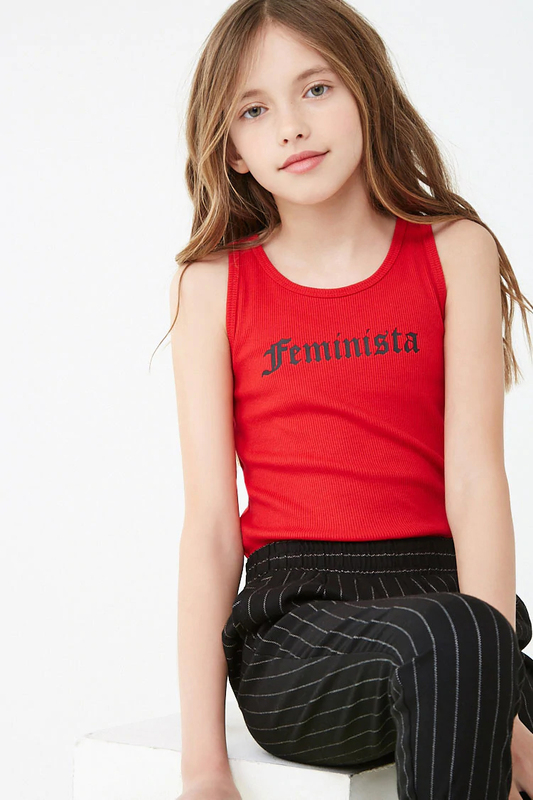 The collection is infused with Selena’s personal fashion sense coupled with current trendy styles. 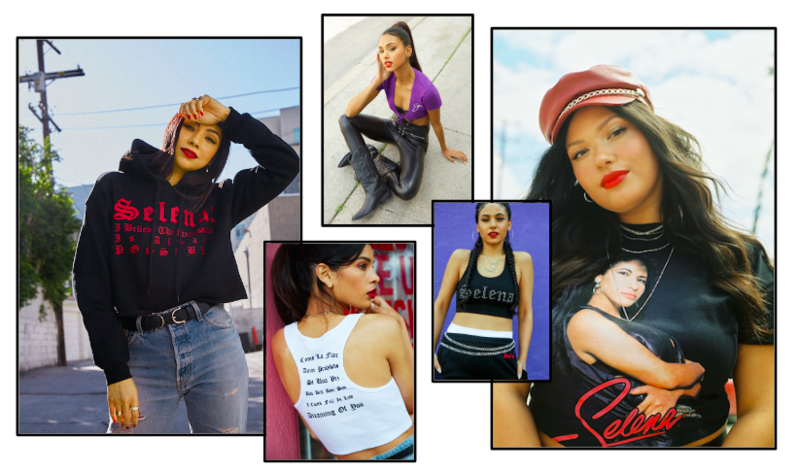 And the campaign showcases Selena’s diverse fan base, including “boss babes” like stylist Monica Rose, and model Vanessa Romo. Shop the affordably-priced, size-inclusive Selena The White Rose collection here!